BLM was founded by Jim Bates, Keith Limmer and Fred Moore in 1947, three young men who had only recently completed their engineering apprenticeships. 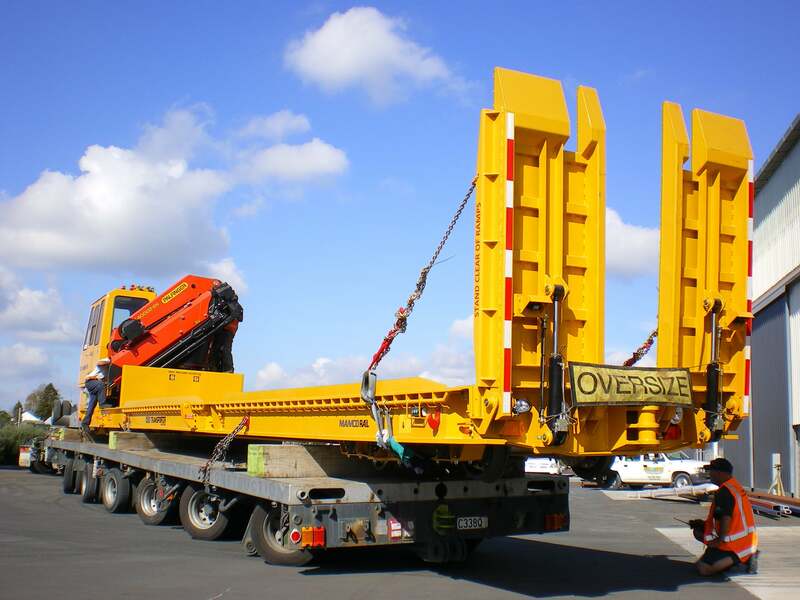 In the early day, the focus of the business was servicing the agricultural industry, and it was this work that provided the springboard for major projects throughout New Zealand. Over the years, BLM has worked on thousands of projects, from small domestic assignments to major infrastructure projects. an impressive scope of work. 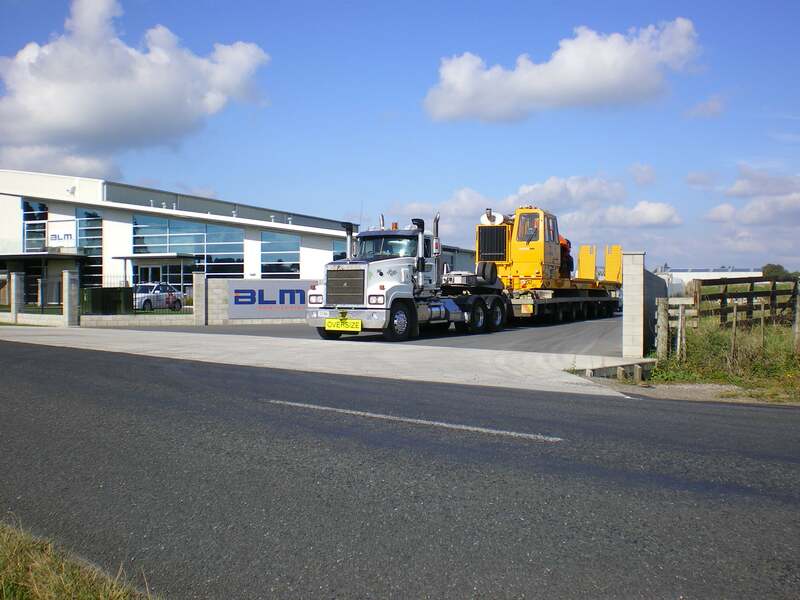 In 2010, BLM moved into its new premises. This modern, user-friendly and purpose built environment affords increased efficiencies in material handling and production, which will ultimately benefit BLM’s clients. We aim to strengthen and focus our role as a leading manufacturer in the carbon steel fabrication, stainless steel fabrication, precision machining and gear cutting industries. We will lead the way with our support services of consultancy, repairs and maintenance, tank container survey, plant maintenance service contracts and engineering design. We will endeavour to be a preferred employer for staff in our industry and area.